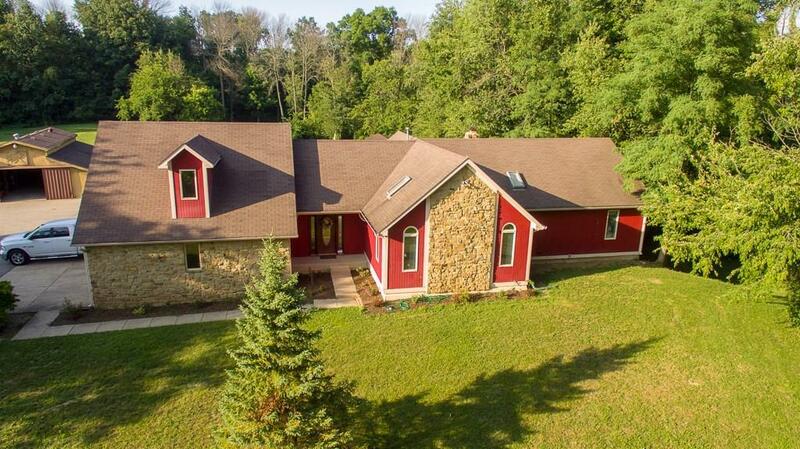 4.2 acre wooded country setting has it all. 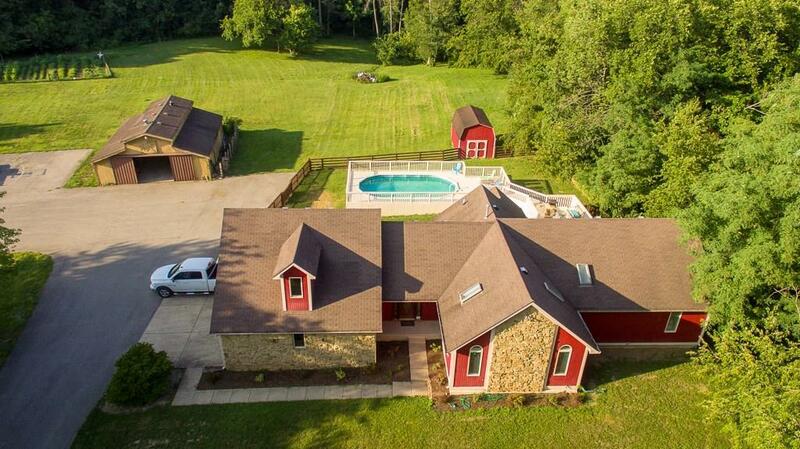 Pool, decks, pond access, basketball court, barns and a nice garden. Perfect for kids and entertaining. Very spacious 5 bedroom, 4 bath home with tons of recent upgrades. Completely remodeled full basement with custom bar and kegerator. Newly repainted interior features Master Suite w/ huge closet and jacuzzi tub. Large vaulted ceiling great room perfect for family gatherings. New water softening and reverse osmosis system. Brand new high efficiency AC unit. New landscaping. New security system. 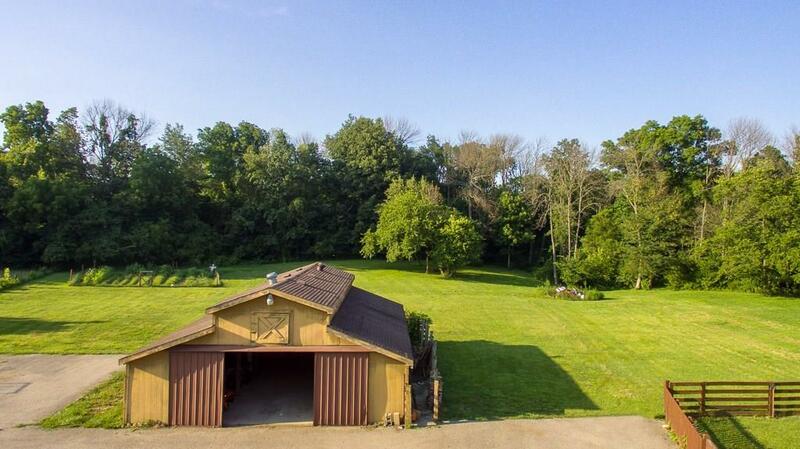 Home and 3 car garage provided plentiful storage. Relax and enjoy the very private setting. Your new home is ready to move in. Listing provided courtesy of Cpc Capital Group. © 2019 Metropolitan Indianapolis Board of REALTORS®. Information Deemed Reliable But Not Guaranteed.